If you wanna test your gag reflex, go ahead and read this wonderful list. A friend of mine just posted this on their Facebook, is it wrong to unfriend them? Manual, schmanual. 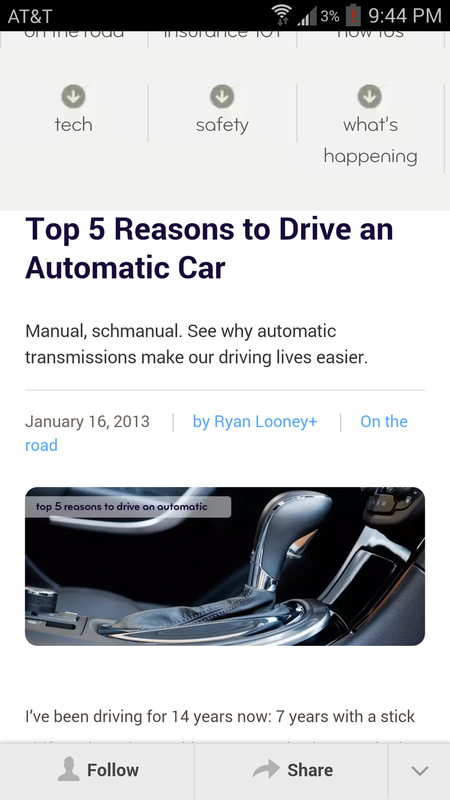 See why your life is easier when you drive an automatic.